Up on the All the Anime blog, I write a piece on Cowboy Bebop: The Movie, and its place in exhibition history. 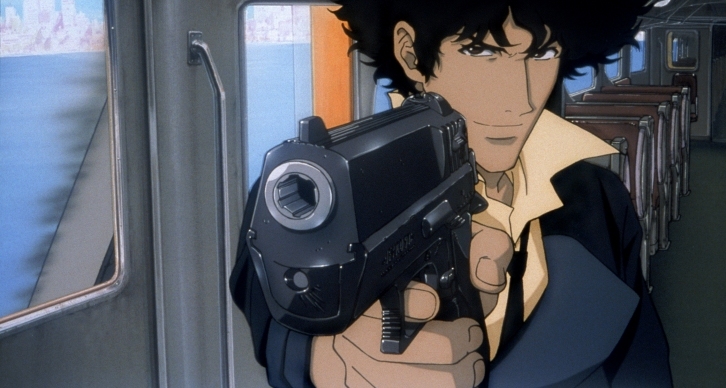 This entry was posted in News and tagged anime, Cowboy Bebop, Japan by ixarette. Bookmark the permalink.